Malham Tarn is a glacial lake, at 377 metres (1,237 feet) above sea level, it is the highest lake in England. 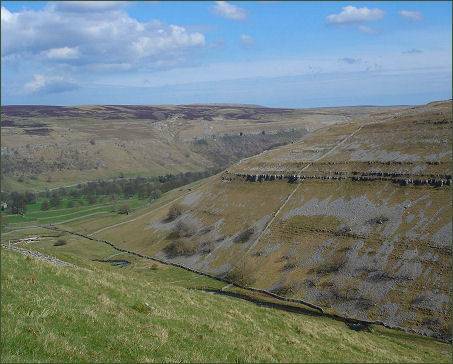 The tarn forms part of a Nature Reserve, situated between Wharfedale and Ribblesdale and is home to a number of rare species, some of which are remnants from the last Ice Age. The Malham Tarn Estate contains some of the most dramatic upland limestone landscape in England. The Malham Tarn National Nature Rreserve covers 147 hectares, the tarn, with the surrounding wetlands were given National Nature Reserve status in 1992. Under the Ramsar Convention it was declared a wetland of international importance in 1993. The Tarn is home to perch and brown trout, bird life at Malham Tarn includes great crested grebe, moorhen, coot, tufted duck and teal. In addition, breeding wading birds such as snipe, redshank, curlew, lapwing and oystercatcher may be sighted on the estate. 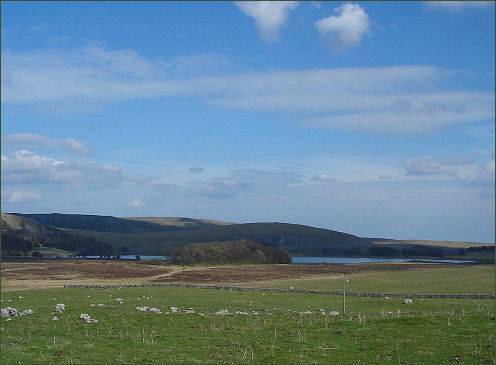 The Malham Tarn Estate is now owned by the National Trust. Tarn House was built around 1780 and was given to the National Trust in 1946. Many influential Victorian figuresvisited Tarn House including Charles Darwin, John Ruskin and Charles Kingsley who made Malham the scene of part of "The Water Babies"which was published in 1863. The house is let to the Field Studies Council, who jointly manages the area around the Tarn with The National Trust and English Nature, and uses the house as a Field Studies Centre.